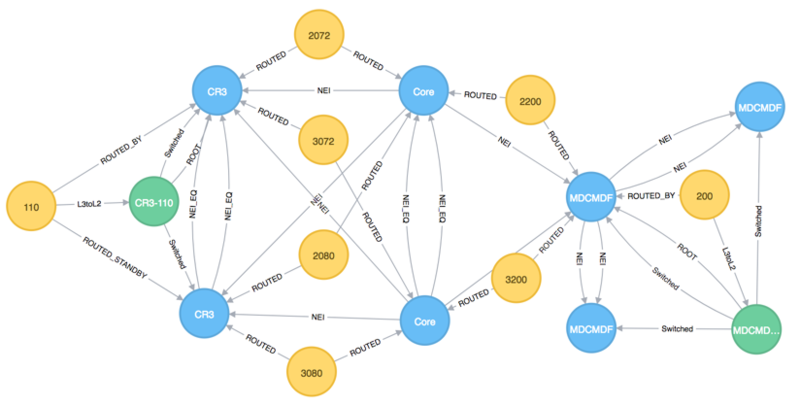 Netgrph is a project created by Jonathan Yantis that models IP networks in Neo4j for network automation and troubleshooting. Once you’ve loaded your data you can run queries to find paths between devices or find all the devices of a particular type across a network. Previous story When Should I Enable MongoDB Sharding?